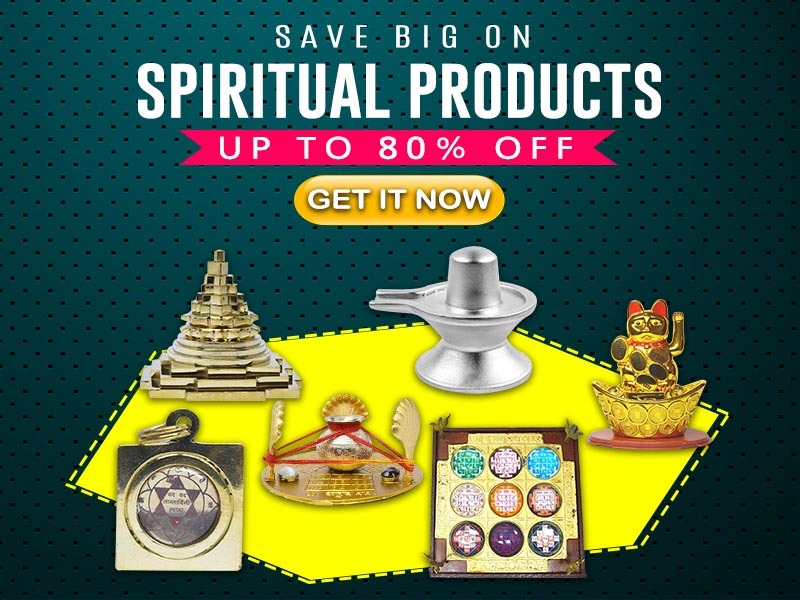 Your one stop solution for all your spiritual needs. Rgyan can be your daily dictionary in guiding you through the temple details, rituals, festivals, spiritual tips and tricks, Vedas, scriptures and much more. Stay connected and dedicated to the almighty even in your tight and modern schedule. Choose ways and solutions which can lead you to success as well as give you peace. We are a group of people tiwho believe in our ancient scriptures and want to promote them among the people to establish a peaceful and healthy lifestyle. Our main service for the viewers is the temple locator where you can find all the details of you nearby temples along with locator. Apart from being a knowledge and information provider in spiritual activities, we also give many useful services. Q: How can I partner with Rgyan? Q: How to advertise at Rgyan site? We have different options available for all kinds of products and services. Feel free to reach us at support@rgyan.com . Our team will immediately respond to your query or request. Q: I Need some solution for problems, how I can contact? You can call us at +(91)-124 2396102 or reach us at support@rgyan.com & devendar@rgyan.com. We also have a chat system integrated in our website where you can drop in your query along with your Email ID. We will make sure to revert you as soon as possible. Q: I want to get Temple located near to my place, How I can get the same? You can visit the temple locator here temples. Enter either the name of deity, location or temple whose information you want to know. On searching a temple you can also check the map which will lead you to the same. Q: Chanting of Mantras, which one more favourable for me? You can visit chantlife to know about any Mantra. Analyse your requirements and hence choose the categorization to reach to your most favourable Mantra. You can also reach out to us for customized Mantra details. Q: I want to be part of Rgyan Family, how can I associate with it? You can search for current openings in our career page and apply accordingly. Else, you can also drop your skill sets in the given field. Check our career page. Q: What if I liked an article and I need it in any other language.? You can mail us at support@rgyan.com with the name or link of the article and your Mail ID as well. We will make sure to get back to you with the refurbished article in your desired language. Q: Any other Question? Please contact us. You can call us at +(91)-124 2396102 or reach us at support@rgyan.com & devendar@rgyan.com . We also have a chat system integrated in our website where you can drop in your query along with your Email ID. We will make sure to revert you as soon as possible.